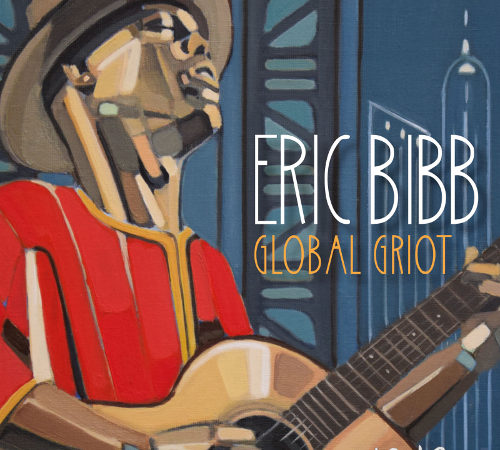 Blues master Eric Bibb takes American blues back to its origins of West Africa, mixing instrumentation from Senegal and Mali on this wide ranging two disc set. 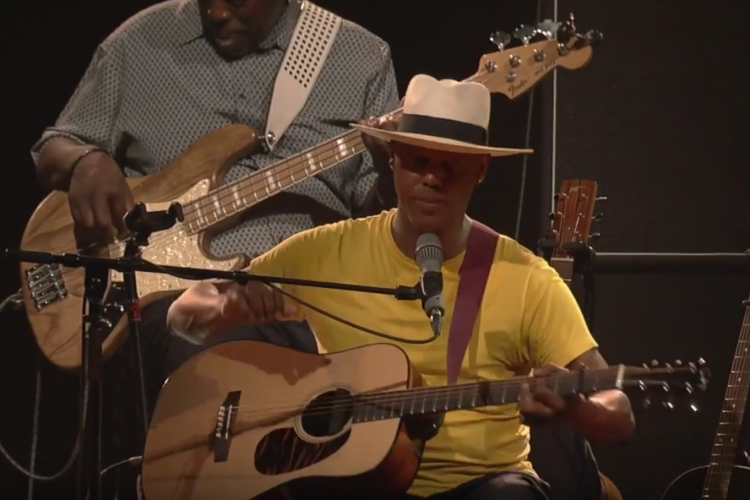 Moods of the Sahel desert are created by Solo Cissokho’s kora and voice, a Griot choir of minstrel voices, Drissa Dembele’s balafon, Christer Bothen’s n’goni and guitars with African lilts provided by Habib Koite and Kahana Dekula. 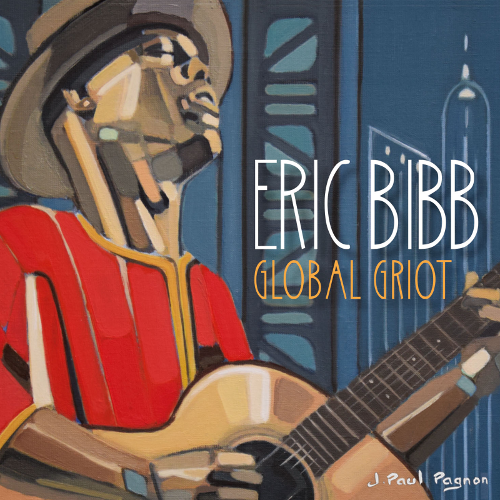 Bibb’s messages are always spot on as well, with cozy porch reflections on “Remember Mama” and “A Room For You” as well as the important message of “Let God.” Things like joy, love and hope are universal messages, and Bibb is the right minstrel at the right time.